“Be with those who help your Being." To us, this quotation by the poet Rumi means to come spend time with people who make you happy and who can give you tools to be your best self. We've been in Auburn since 1999 and have seen yoga help people open their eyes, their hearts, their bodies, and their minds to a richer life. We are a strong, grounded center with reverence for the power of practice. 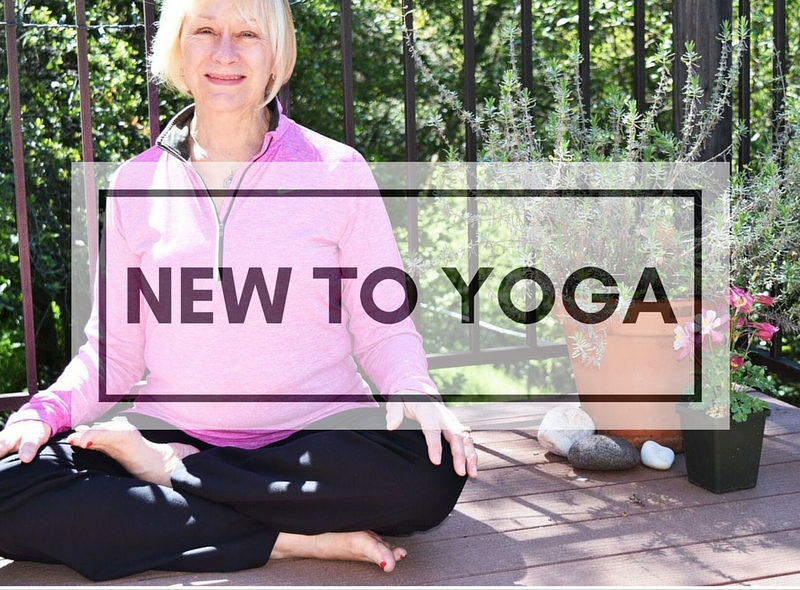 We invite you to find out for yourself how yoga, meditation, and movement can enliven, awaken, and enrich your life.